Next month we start down that autumn track (can you believe it)? And with it comes our 5th Annual "MixTape" Market at Poppytalk Handmade! What's MixTape? 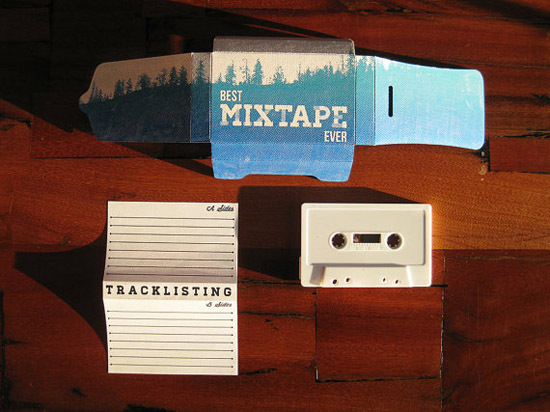 Well just like the mixtapes of days gone by, it's a "compilation" of all things awesome! Handmade and vintage comes together, housewares and papergoods, things for the upcoming fall holidays, etc! This year it runs Aug 27 - Sep 21/12! So if you're interested in marketing your "Fall Wares (Halloween, Thanksgiving and early dare we say gift ideas for Christmas") - our MixTape Market is a good place to start. The submission deadline is this Friday, Aug 17/12. Please email us HERE to submit or email: poppytalkblog[at]yahoo[dot]ca with the words "MixTape Submission" in the subject line. We look forward to hearing from you!